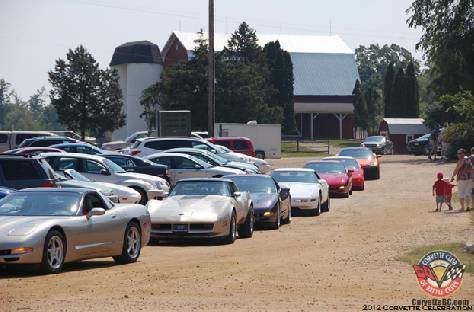 The Corvette Club of Battle Creek (CCBC) is a non-profit organization in Battle Creek, Michigan; dedicated to enhancing the joy of Corvette ownership and serving the Battle Creek community. We’ve been around for 54 years, making us one of the first Corvette Clubs ever and one of the founding clubs of National Council of Corvette Clubs (NCCC). 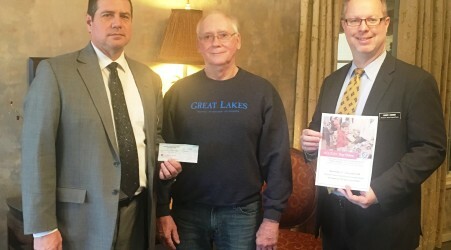 In addition to our monthly meetings and dinners, we put on the first Corvette-only car show of the year annually, coordinate driving events (dustoffs, 4-part rallyes, drive-and-dines, color tours and more), and support our community by driving in parades and donating our time and money to the Kambly Living Center. To learn more click our About Us page. Our 60th Diamond Anniversary Celebration Corvette Car Show will be held at Cornwell’s Turkeyville in Marshall on May 19th, 2019. Here is a link you can use to print a registration form and save $5.00. https://www.corvettesnccc.org/NCCCCompetitionDatabase/2019/Flyers/MI-019-001.pdf For more info contact Tom at 269-964-4282.